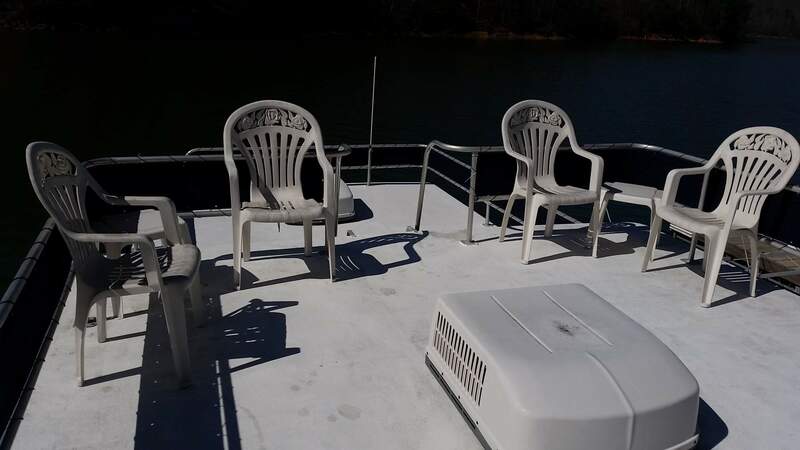 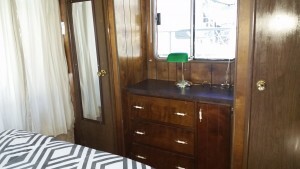 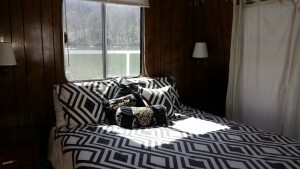 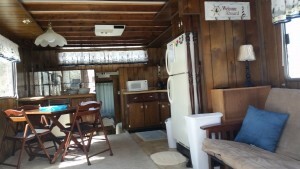 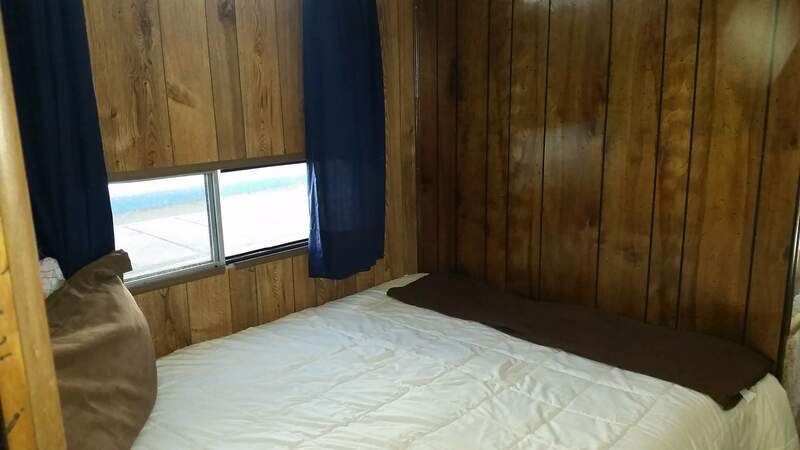 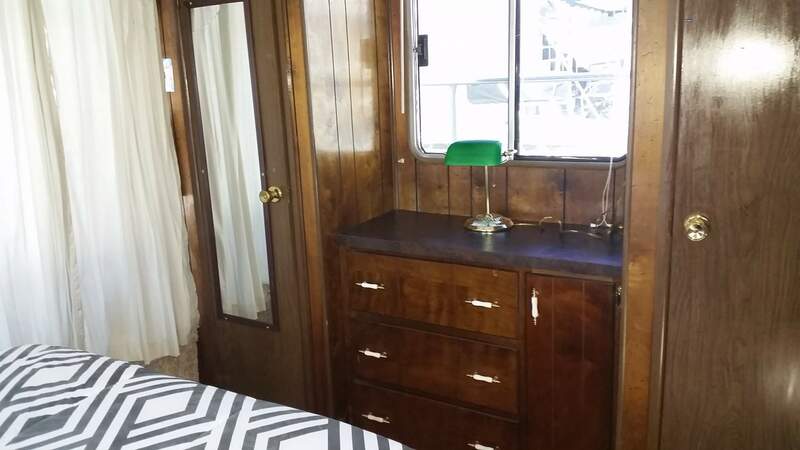 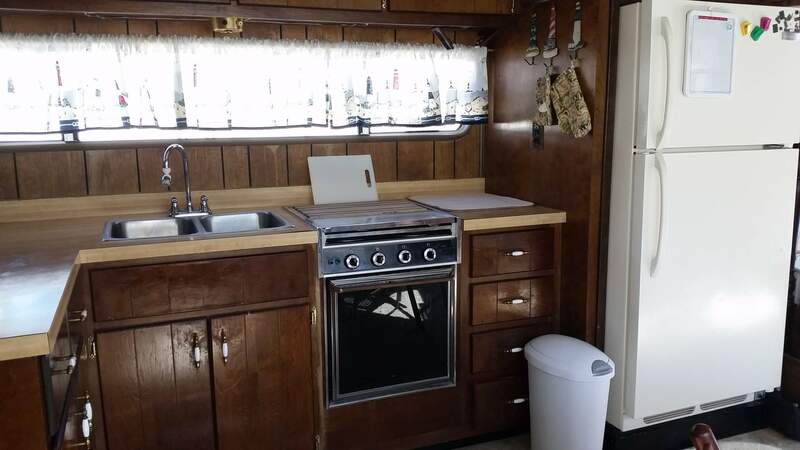 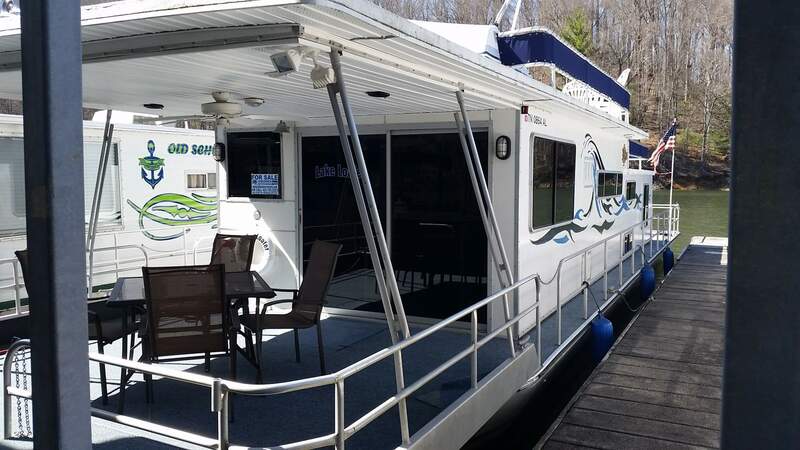 This well-kept 1978 58′ Sumerset houseboat offers two beds and one bath. The catwalk style offers access to top deck through the back by ladder. 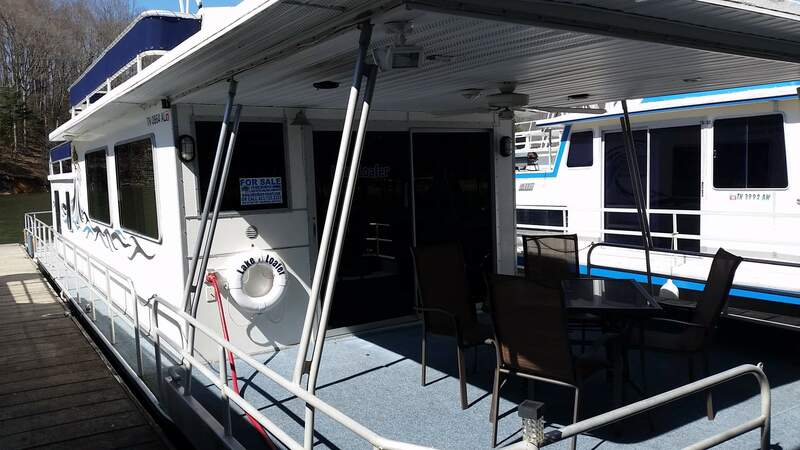 This houseboats does offer a flybridge, generator, and all furnishings. 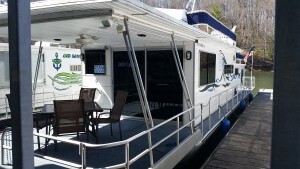 For more information or to schedule a tour please call 423.725.2201 EXT 307. 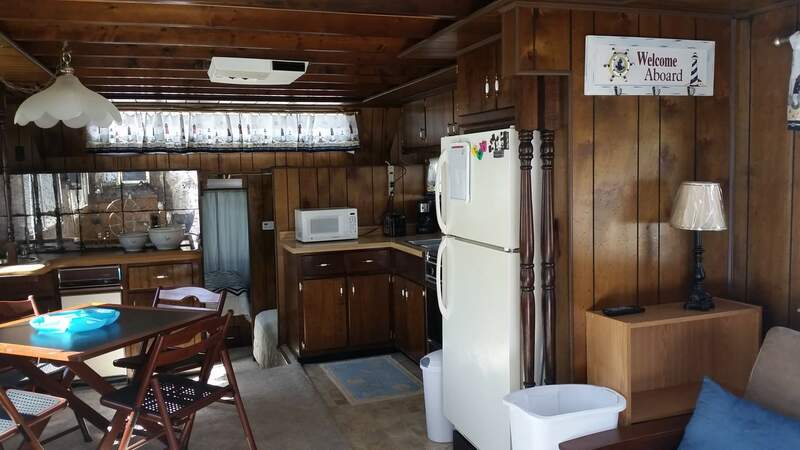 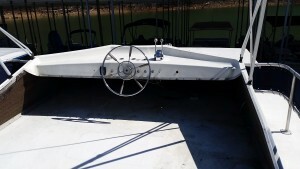 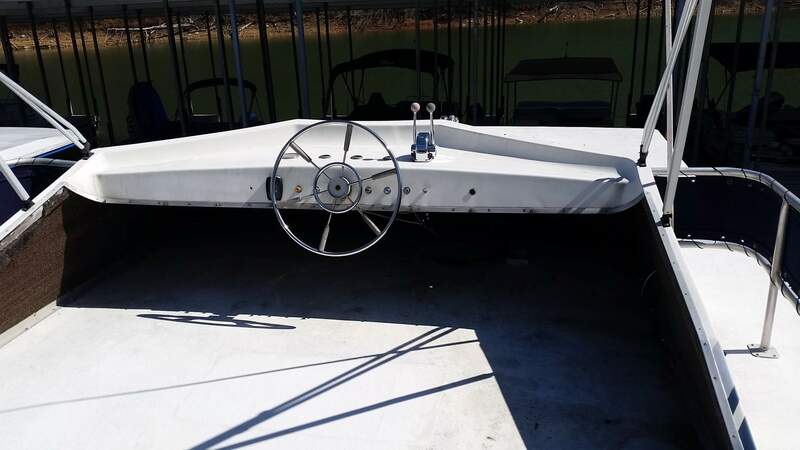 Posted in Boats for Sale, Houseboats.